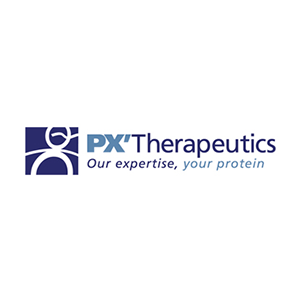 PX’THERAPEUTICS is a French Contract Development and Manufacturing Organisation offering services dedicated to the development and bioproduction of recombinant proteins, including monoclonal antibodies. 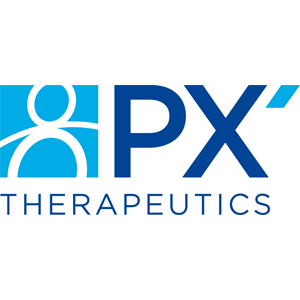 PX’THERAPEUTICS focuses mainly, but not solely, on therapeutic proteins: we also address other applications in the field of in-vivo and in-vitro diagnostics, industrial enzymes, ancillary products, etc. 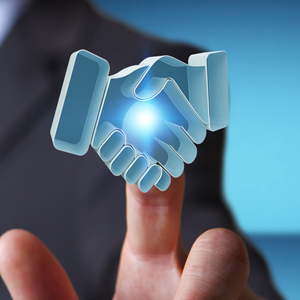 We can be involved in the earliest stages of your project, from the design of your drug candidate and its expression system, to the development of industrial processes and manufacturing in compliance with Good Manufacturing Practice.